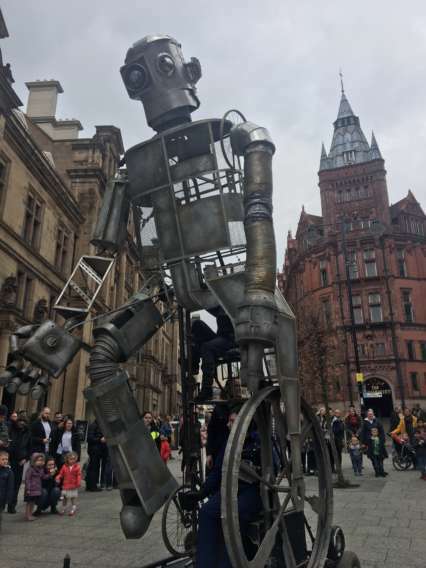 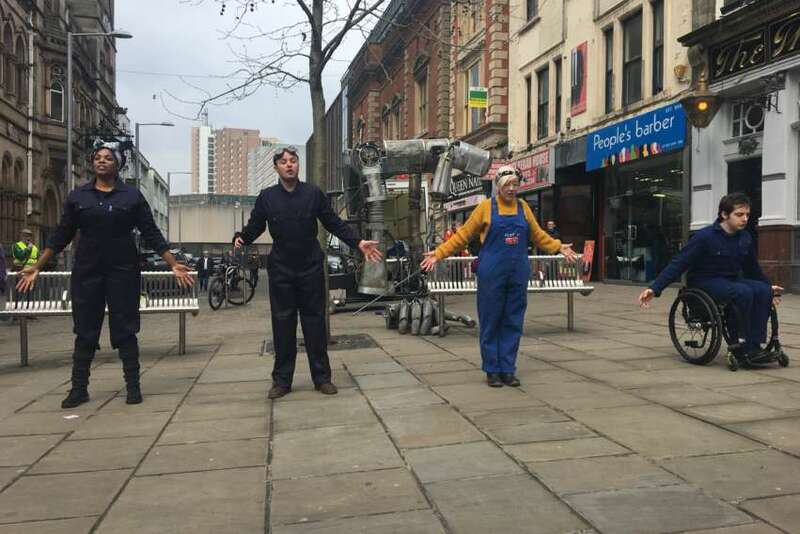 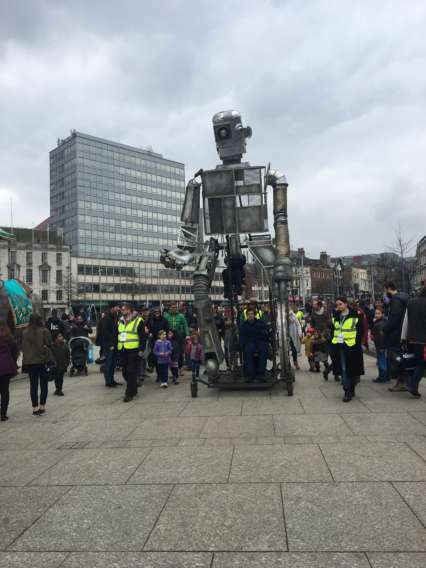 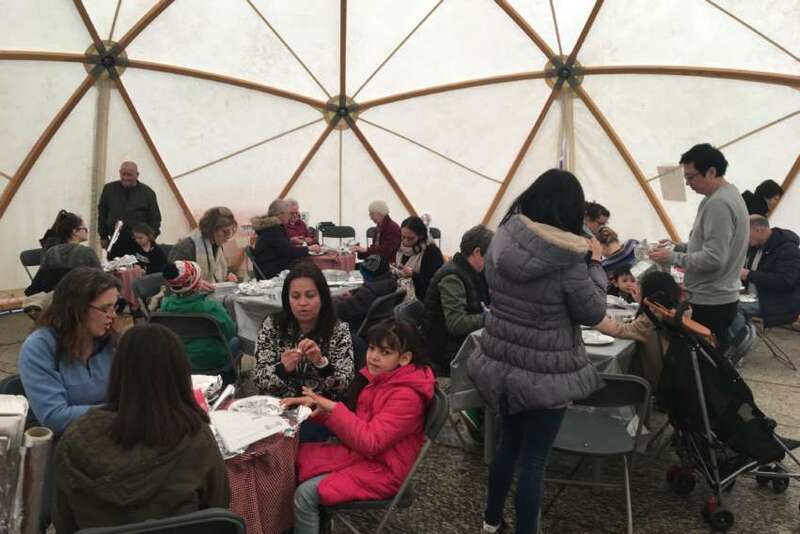 Inspired by Ted Hughes’ children’s story, join our legendary Iron Man – the size of a double-decker bus – as he walks around Nottingham City Centre as part of Nottingham Puppet Festival. 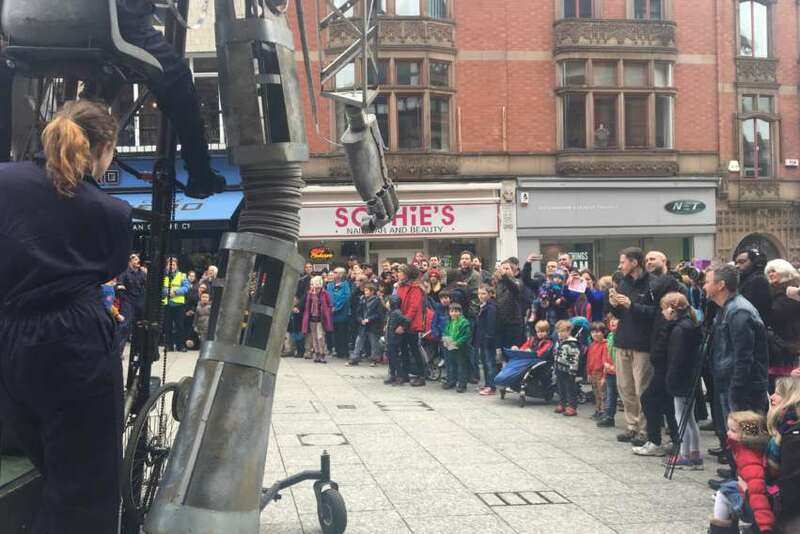 Please note: this is a free walk-about, and not the production of The Iron Man. 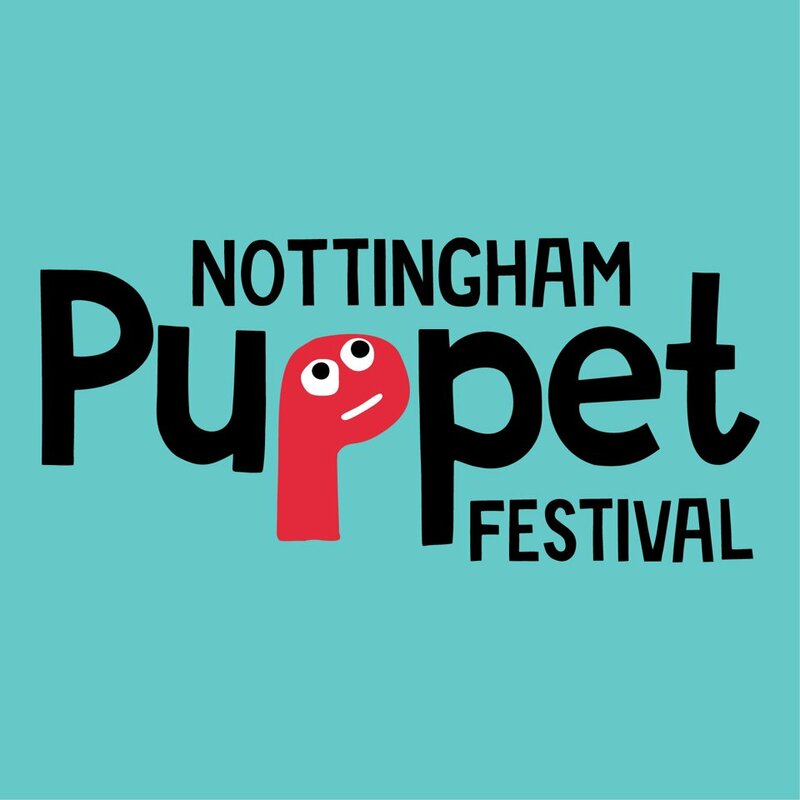 Download the whole festival brochure here.